REGISTRATION: Current registrants for the symposium are listed here. Registration deadline has passed; see below. TIME: The Symposium will start at 9:00 am and end at about 5:15 pm on Friday 9 November, 2001. LATE REGISTRATION: The registration deadline was 12 October 2001. Please contact Jim Ulvestad for late registration. JANSKY LECTURE: Professor William J. (Jack) Welch, from the University of California at Berkeley, will deliver the 2001 Jansky Lecture, entitled Astronomical Arrays for the Future: Astronomy, SETI, and More. This free lecture will start at 8:00 pm, and the general public is encouraged to attend. The lecture will be in the Macey Center. MAILING LIST: If you have not received the email first announcement of this meeting, you work in astronomy or related fields in New Mexico or the surrounding states, and would like to receive future announcements, please send your email address to Jim Ulvestad. 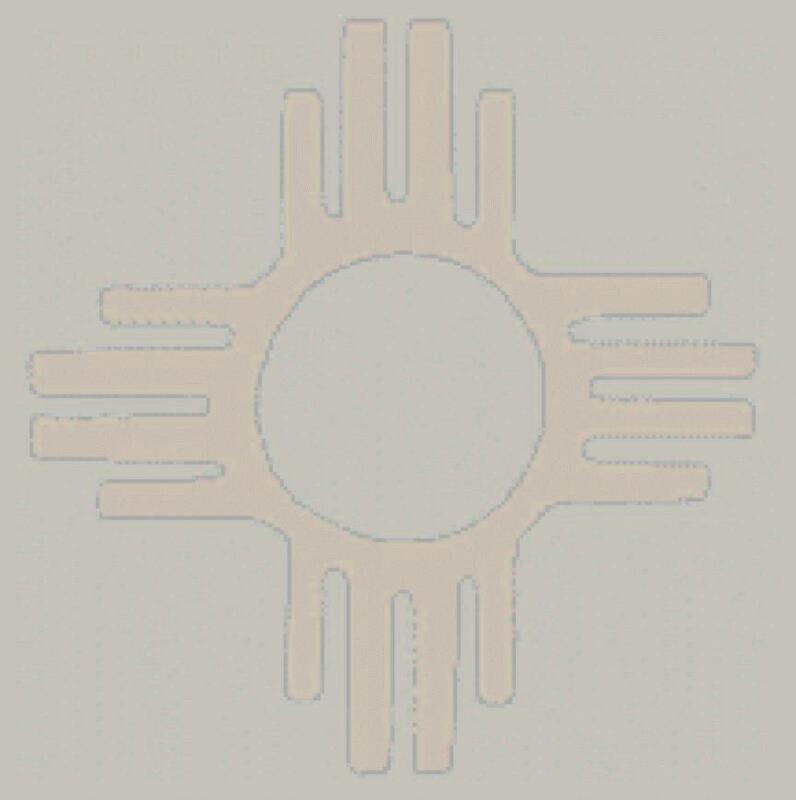 2000 NEW MEXICO SYMPOSIUM: Information on the 16th Annual New Mexico Symposium (2000) is here. This page last updated on 15 October 2001.